I wish I knew more about my grandparents and great-grandparents. Life was so different for them. What did they cherish? What were their greatest joys and struggles? If I could glean from their wisdom and experience, what could I learn? I’ve resolved to not let my experiences be lost. I have chosen to share them through a series of annual letters. 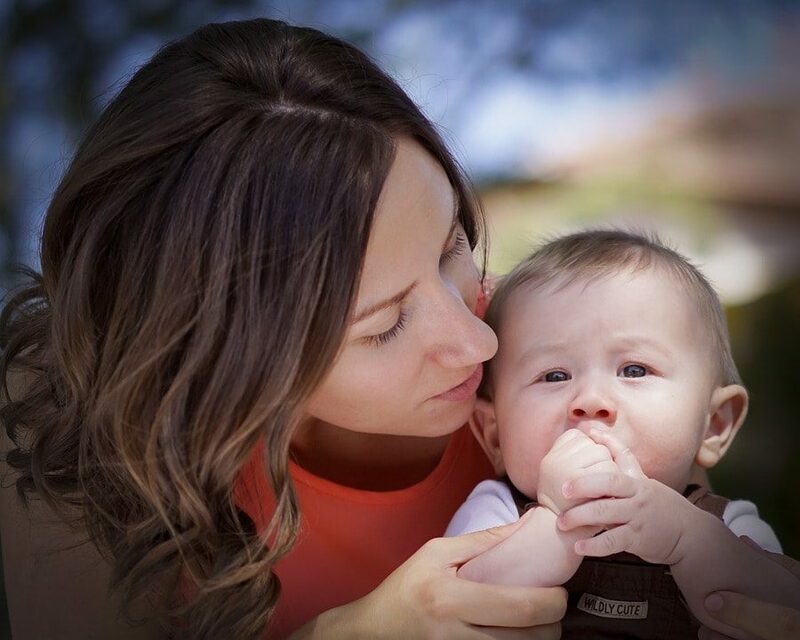 A few weeks before each grandchild’s birthday, I begin to think about this year’s letter. When I talk, my thoughts don’t always come out exactly the way I want them to. But when I write, I have the time to choose just the right word to communicate my heart in the matter. I can rearrange the sentences so that my words paint a picture. And hopefully, my letters will be saved and reread over the years, as our grandkids grow and enter new seasons of life. Each child is different, so as I begin I try to imagine what questions they might have in the future. My letters also give me the chance to impart my values, to affirm each child, and to put into writing how much I love them. I wish I had started this tradition with my own kids. 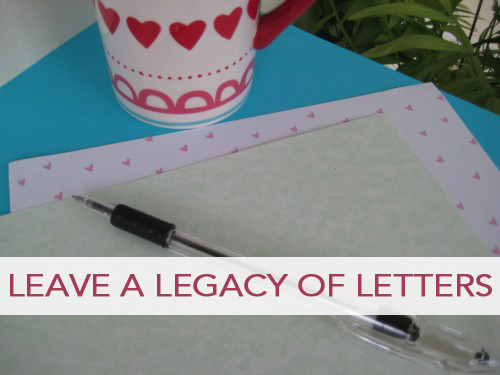 But, I’m thankful that I’ll leave a legacy of letters for my grandchildren. If you had a day to spend with your ancestors, what would you want to ask them? Do you think your children and grandchildren will wonder the same things about you?